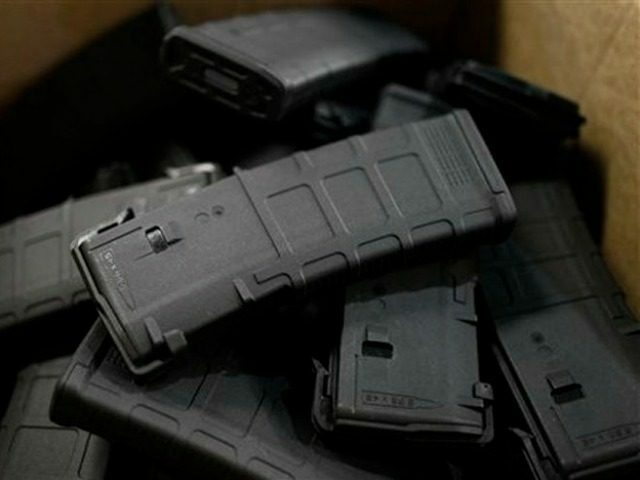 Maryland banned the sale and manufacture of “high capacity” magazines in 2013, and criminal use of such magazines is now at a seven-year high. The ban was contained in the Firearm Safety Act of 2013. 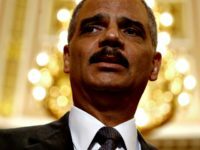 Law enforcement figures gathered by The Trace, a gun control journalism outlet, show that the criminal use of “high capacity” magazines jumped in 2013 and continued to climb in 2014, 2015, and 2016. Baltimore police confiscated nearly 450 guns last year with enough room in the magazine to carry at least 11 rounds — high-capacity, as defined by the state — more than during any period in at least the last seven years. Twenty-two percent of all recovered firearms were equipped with a high-capacity magazine, a 4 percentage point increase over 2013, the year the ban was adopted. In addition to a ban on the sale and manufacture of “high capacity” magazines, the Baltimore Sun reports that the body of gun controls contained in the Firearm Safety Act of 2013 also requires would-be handgun purchasers to submit fingerprints to the state police. Fox News reports that the Act puts in place a ban that covers “45 types of assault weapons.” Nonetheless, the Sun reports that the city’s two deadliest years on record, 2015 and 2016, occurred after all the gun controls were passed.